Fathers in the Field equips churches in so many ways to answer God’s call in Isaiah 1:17. From having Mentor Fathers and Field Buddies serve widows once per month at no cost to the widow. To equipping churches to care for the needs of the single mother families of these same Field Buddies. Helping them to step in and take care of the family’s needs through relationships. That’s exactly what Fairview Baptist Church in Columbus, Mississippi is doing. Not only have they worked diligently to put Christian men in the lives of fatherless boys but to help those single mothers/grandmothers too. 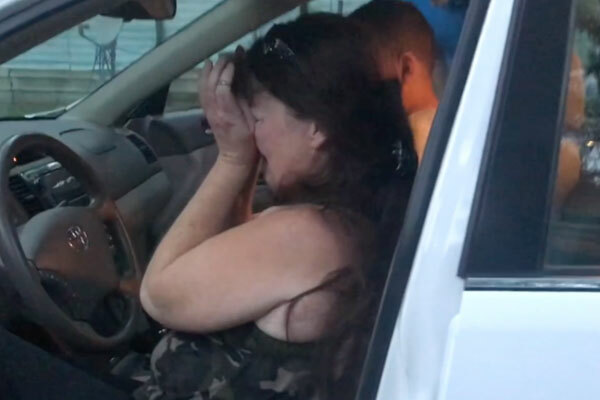 Gina, a single grandmother whose grandson Devin is mentored at Fairview Baptist owned an older car that was constantly breaking down. To make matters worse she still owed money on it and between the payments and the repairs the situation was daunting. 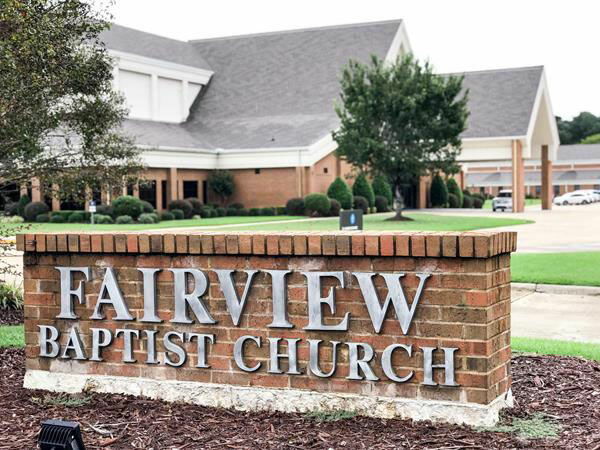 The godly people at Fairview Baptist saw her need and following the example of their church leadership who has cared for Gina and Devin in countless ways; they leapt into action. These everyday people in the church body demonstrated how we carry each other’s burdens. Several of them got together, paid her old car off, bought a used car that was in great shape and gave it to her. Most single mothers are afraid to ask for help as they fear owing people for the help. Christians care for others because we have received so much from our Heavenly Father. So with this car came no “you owe us.” No strings attached. No conditions. Just the love of Christ being displayed through His people. Not super heroes, just ordinary Christians obeying their Heavenly Father. People like you. The fatherless and the single mother families in your area need you.